The Invacare Colibri is a stylish, simple and colourful micro lightweight scooter, designed for those who enjoy a totally independent lifestyle. Thanks to the unique Invacare LiteLock™ system the scooter can easily be taken apart without the need for tools and fits neatly into any car boot. 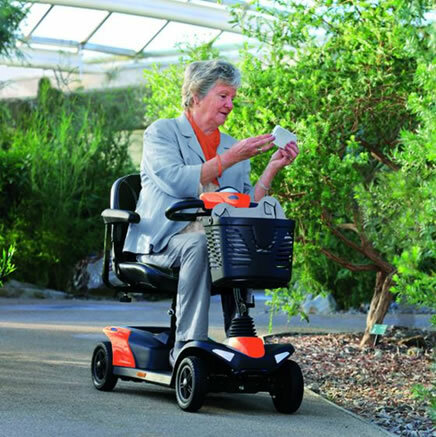 Plus, with its small footprint the Invacare Colibri offers greater manoeuvrability in tight, or limited spaces. 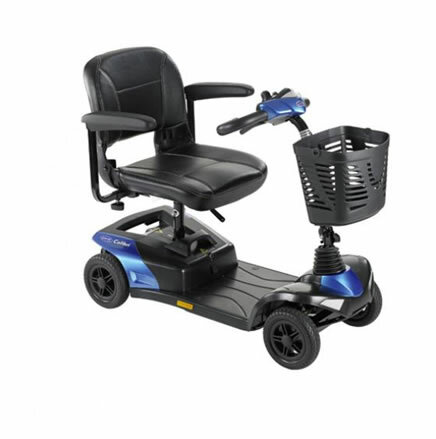 That’s why the Invacare Colibri goes anywhere your fancy takes you!